AECOM Employee? You may be eligible to live on base! 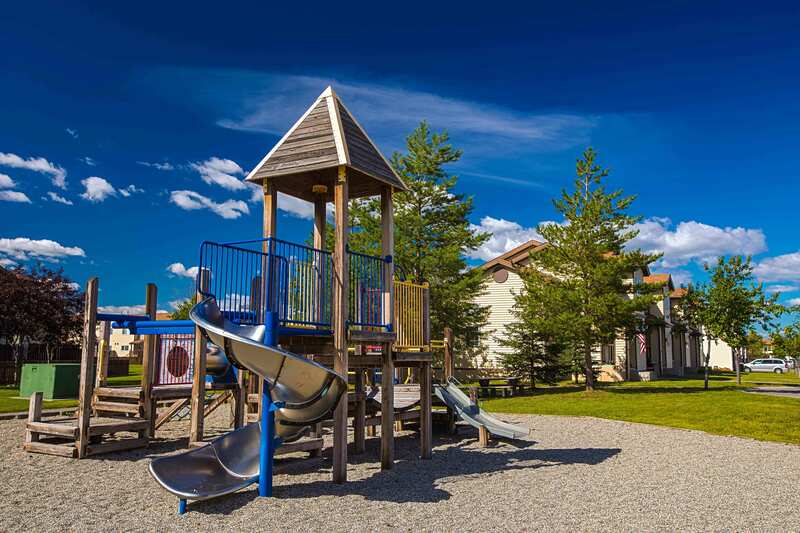 Corvias communities offer award-winning customer service and amenities to fit your lifestyle. 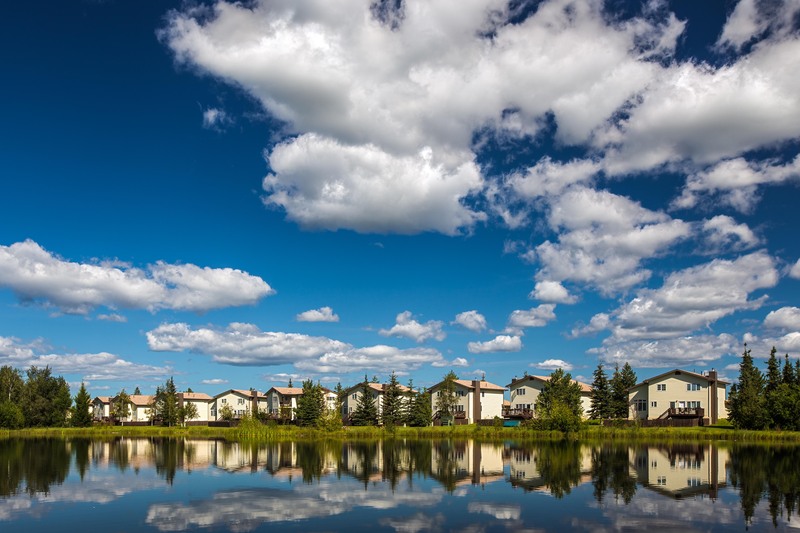 When you live on base at Eielson AFB, you are close to work, school and numerous on-base amenities and services. Best of all, maintenance, snow removal and lawn care is included. 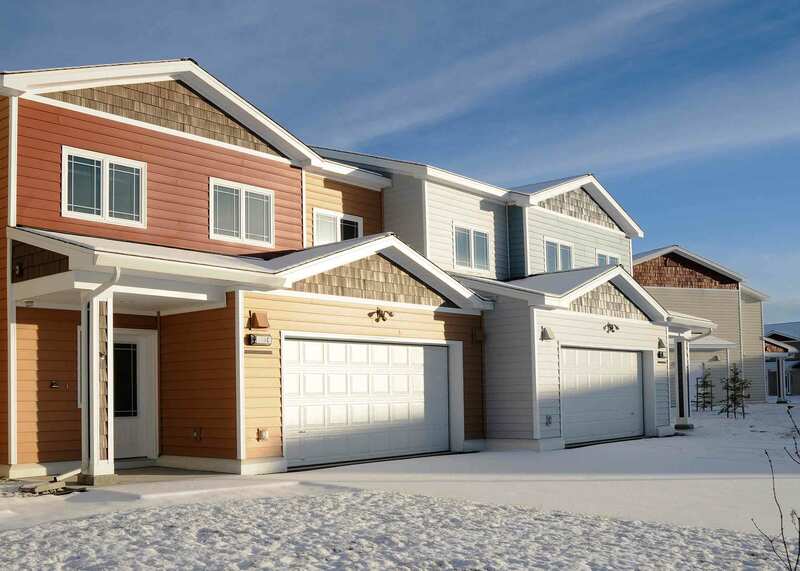 With several floorplans to choose from, on-base living is comfortable, convenient and a great value. Call today to discuss how living on base may be the right option for you 907-302-2170 or Apply Now. Rent is based upon home size and floor plan - call the office for details!